BM, McMaster University (Ontario); PhD, Yale University. 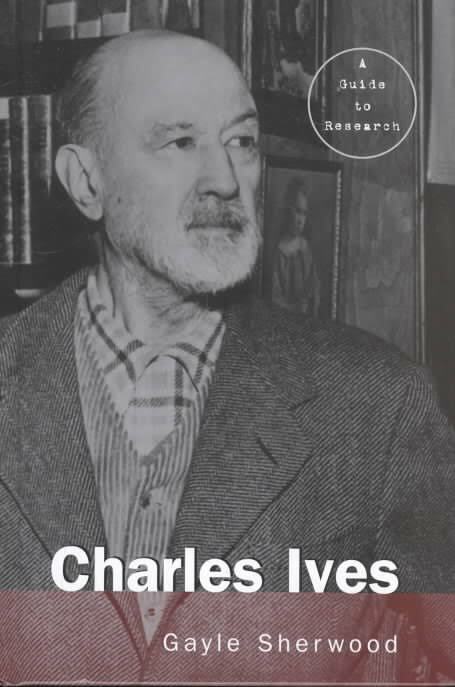 Charles Ives: A Research and Information Guide, 2nd ed. (Routledge, 2010). 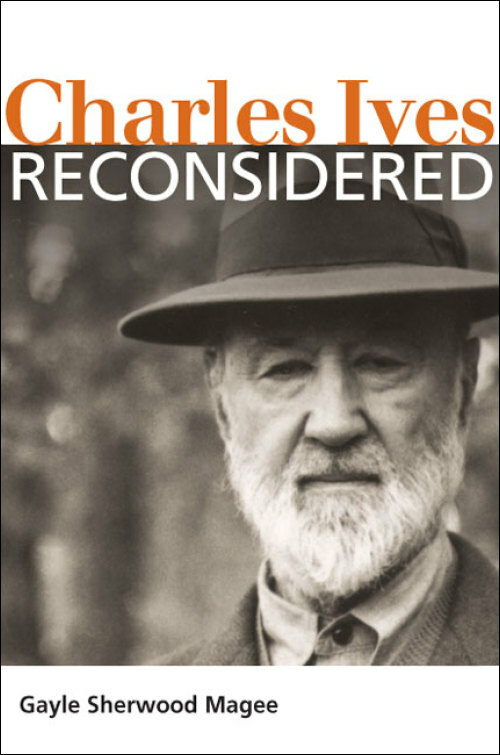 “‘Every Man in New York’: Charles Ives and the First World War.” Chap. in Over Here, Over There, co-edited collection. University of Illinois Press, forthcoming 2019. 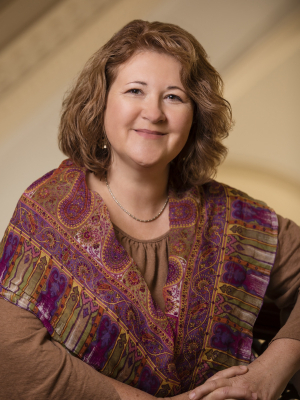 Currently, Magee serves as editor of the quarterly, peer-reviewed journal American Music. 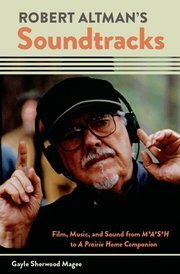 From 2014-17, Magee served with Mark Clague as Co-Editor-in-Chief of the publication series Music in the United States of America (MUSA), which is supported by the National Endowment for the Humanities, the University of Michigan, and the American Musicological Society.